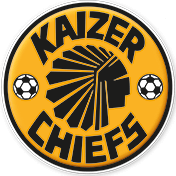 This Absa Premiership league match sees Kaizer Chiefs and Golden Arrows go head-to-head on the 23rd of April 2019 at the FNB Stadium in Johannesburg. 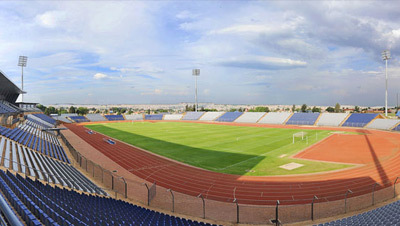 The Venue Operations Centre (VOC) and SMSA Reception on 0861 STADIUM. 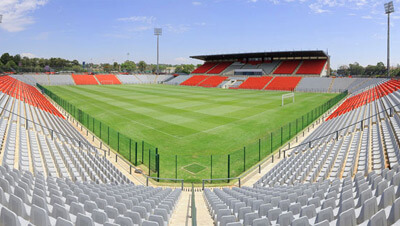 Fans are advised not to bring any food, alcohol, drinks, umbrellas, cameras, recording devices, iPads or tablets to FNB Stadium as these items are not permitted past the turnstiles. 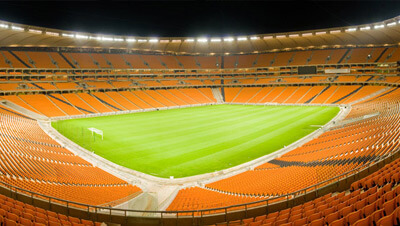 FNB Stadium has a strict No Smoking Policy and urges fans to adhere to such restrictions because failure to do so will result in fines being issued. 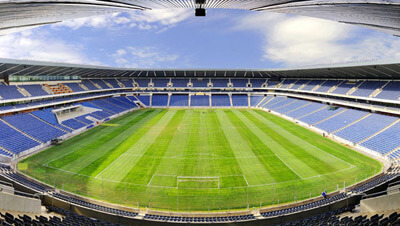 Which level of the stadium is the wheelchair access on? How is the disabled access accessible?